The story behind this novel is almost as nuanced as the one in it. 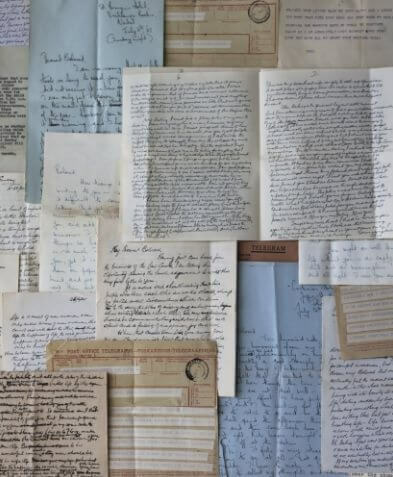 After Mark Winkler’s first novel (An Exceptionally Simple Theory of Absolutely Everything (Penguin, SA), was published, Winkler’s father-in-law, Norman, gave him a box of letters and said, ‘Perhaps you might do something with these’. There were eighty-nine letters in total, written 1944 to 1948, between Norman’s father Theo, and Theo’s mistress, Flora. Norman passed away a few months later, and it took the author three years to pick them up, dust them off and piece them back together into the story of Wasserman, Theo, Flora and a dog named Troilus. Wasserman is a writer, or rather has been a writer. And as Dr Phil says, the best predictor of future behaviour is past behaviour. His investment-banker wife, Sasha (who has money), walks out, leaving Wasserman (who doesn’t) with the dog, the house and a comfortable stipend, on condition he never sees her again. Wasserman, being Wasserman, takes the deal and settles back into his malaise and into Sasha’s desk chair, which was always more comfortable than his. He soon discovers a box of letters in Sasha’s office, dating back to 1944, between a lawyer named Theo, and his mistress, Flora. Theo no longer loves his wife, Sarah, and is feeling the pressure to make an honest woman out of his mistress. But the laws of the time stipulate that a divorce requires both partners’ agreement and the one thing Sarah will never agree to, is agreeing to it. The configuration of relationships we tangle ourselves in is infinite. We’re so flawed and fickle and full of feelings. We make promises with no idea whether we’ll be able to keep them. Love leaves as furiously as it arrives. We lie, we beg, we manipulate, and despite the fact that we are changing from the moment we’re born, we’re shocked to wake up one day and discover that we’ve changed; changed our minds, changed our hearts, changed direction. ‘It’s complicated’ may be the first time we’ve really verbalised what it’s like to be in a relationship, today or in 1944. 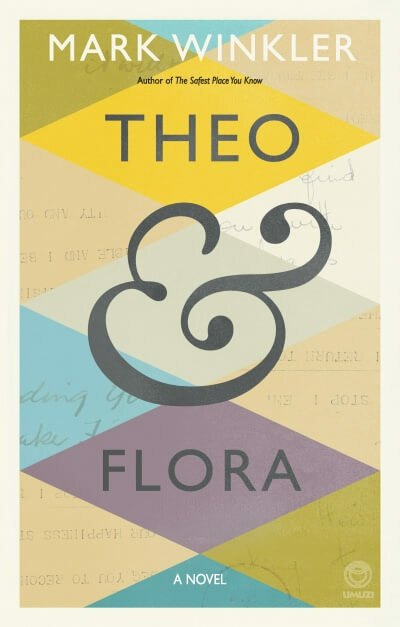 Part of me wonders how much of Theo and Flora’s love is augmented by the sheer impossibility of it. As Wasserman tries to piece together all the broken hearts, his own included, his life takes on new shape, and so does a manuscript. The relationships in the alternating plot lines mirror, glance and reflect off each other and Mark’s unique turn of phrase, leads to a swift turn of page. This is Winkler’s fourth novel, and he just gets better and better. But Theo was no writer, as Winkler acknowledges, ‘His pen seems to have lacked a comma function, and his sentences often run into each other.’ It’s a big decision to bring lesser writing into your own, but fortunately, Winkler’s trademark easy literary style, slips the reader effortlessly through times and lives and does a lot to mask the clunkiness of Theo’s pen. You don’t really want to like Winkler, because he’s just so good at what he does, or Wasserman, because he’s so lazy and morally questionable, but how can you not ultimately adore both of them?